Face. 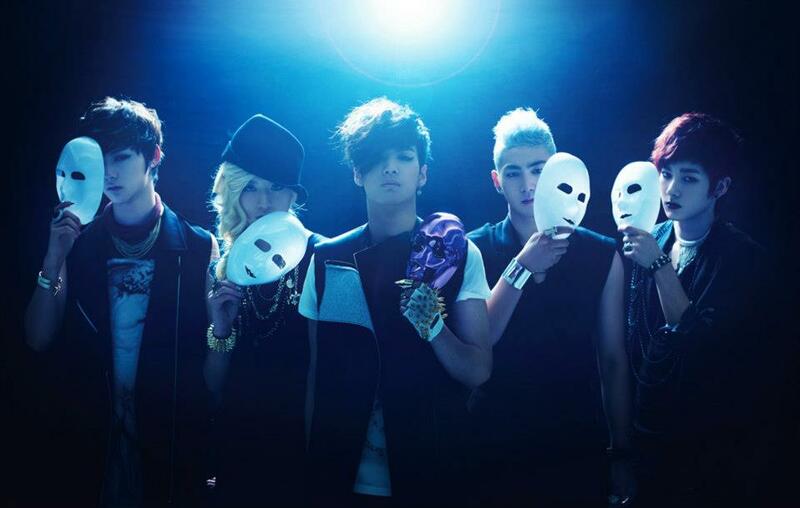 NU'est. HD Wallpaper and background images in the নিউএস্ট club tagged: nu'est. This নিউএস্ট photo contains সঙ্গীতানুষ্ঠান. 2nd Mini Album Special Edition Photobook “The moments"